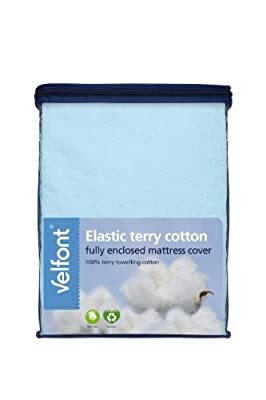 Elastic 100% terry towelling cotton fabric mattress cover in light blue colour. 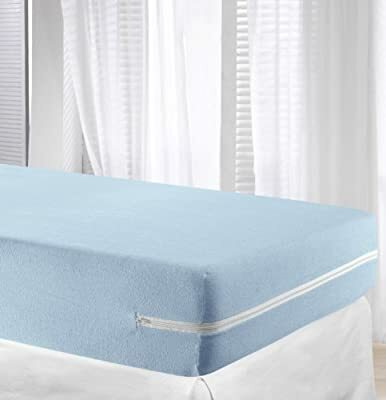 Velfont mattress covers are fully enclosed to protect the mattress completely, providing 100% hygienic protection. 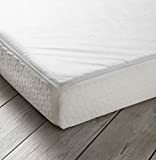 This type of mattress cover fits easily and adapts perfectly to different mattress heights and lenghts thanks to its zipper. Highest quality 100% terry towelling cotton fabric. Maximum absorption. Very adaptable bielastic fabric. 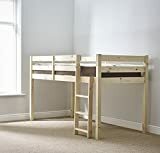 It adapts to mattress leghts of 190/200 cm and depths of 22-25 cm. 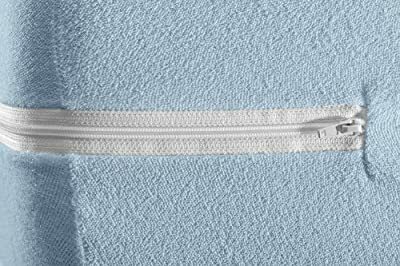 With U-shaped zipper. Very easy to fit. Machine washable at 60ºC. 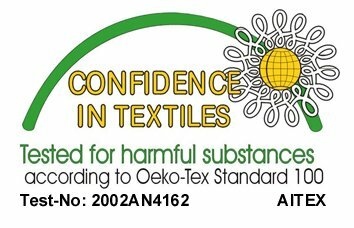 Tested for hamful substances according to Oeko-Tex® Standard 100.